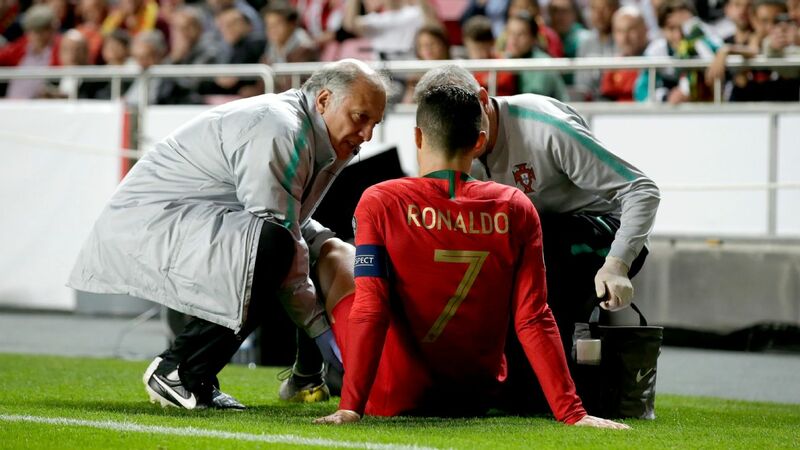 Portugal coach Fernando Santos avoided directly commenting on Cristiano Ronaldo's international future on Monday, saying only that the 33-year-old was "with the team." The European champions have already won their Nations League group ahead of Italy with a game to spare and are set to host the semifinals and final in June, a decision which has to be ratified by UEFA. "If anyone has doubts about whether Ronaldo is with the team, they just have to look at his social media posts before and after the games," said Santos. "Apart from that, I'm not going to go public with private conversations."